This eBook reveals my 10 secrets to success as a cover model. Download your FREE copy today! Through my model coaching services, I want to help you enjoy the glamorous side of fitness modeling, and help you avoid the mistakes I made. 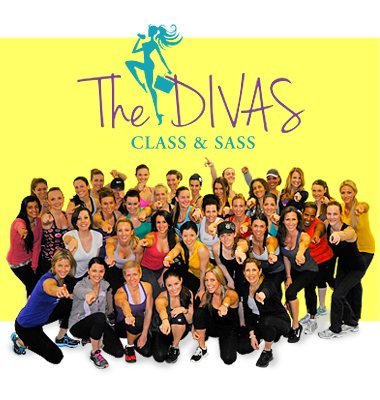 The Fitness DIVAS are a group of DIVAS who want to be top competitors in bikini and fitness competitions by taking their personal training to the next level. Within the last 7 years, Lindsay has won 20 titles; she has twice been crowned the WBFF Bikini Champion, and once she won the title of Fitness America Champion.